Take a 3D Tour, CLICK on the 3D BUTTON & Walk Around. Watch a Custom Drone Video Tour, Click on Video Button! 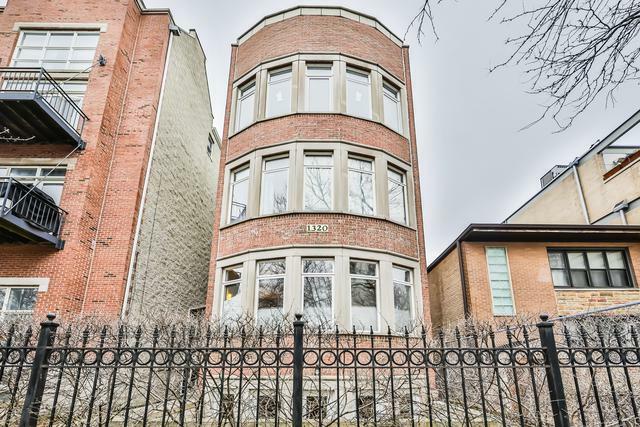 Located in popular Lincoln Park HS district and close to Walter Payton HS. 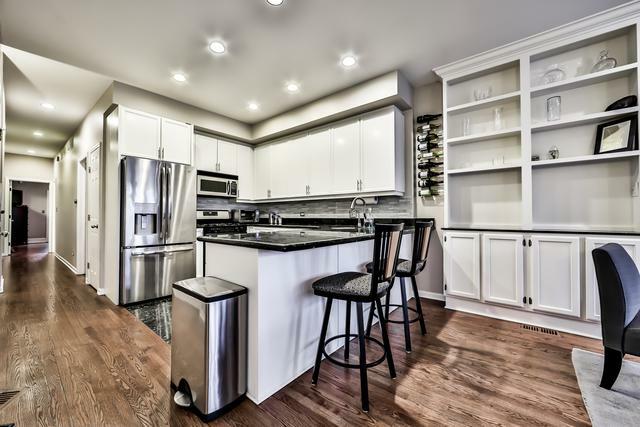 Live in the Heart of Old Town in this Extra Wide 3 Bed/3 bath Duplex down! 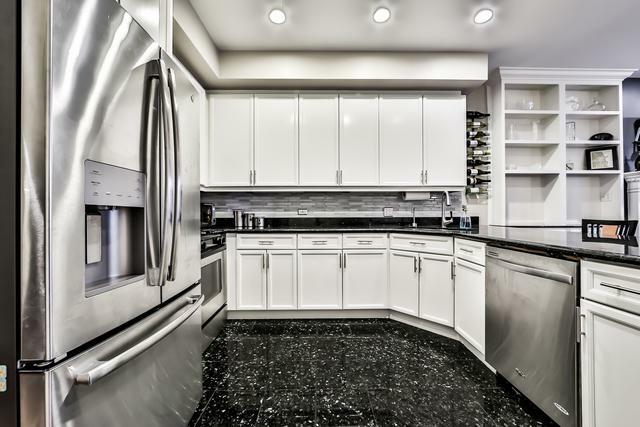 Modern Kitchen w/Stainless Steel appliances, Granite counters, white cabinets, breakfast bar, & separate area for dining table. Open living room has large bay windows, custom shelving, & gas fireplace to cozy up next to on cold nights. 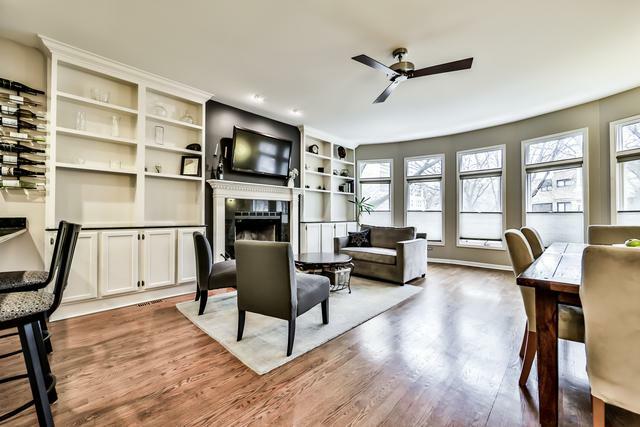 Downstairs family room is ideal for entertaining! Spacious Master Bed has WIC & ensuite bath w/double sink and whirlpool tub. Unique characteristics throughout includes Laundry shoot, crown molding, fresh paint, nest, new ceiling fans, & refinished floors! Full laundry room! In-unit storage. Garage Parking included. Ramp off porch for easy access w/strollers. Low assessments. Walk out your door to Sedgwick brown line, Mariano's, parks, restaurants, nightlife, & everything Old Town has to offer!